Russian President Vladimir Putin is in Ankara, where he is due to meet with Turkish and Iranian leaders. 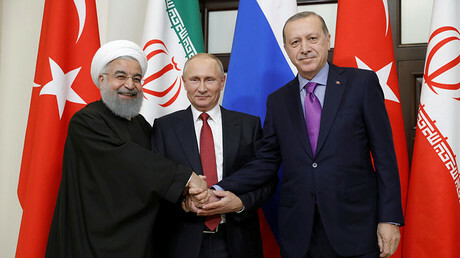 The talks will center around resolution of the conflict in Syria and S-400 deliveries to Turkey, among other issues. The 10-year-old son of Prince Edward has made headlines after he was spotted driving a Land Rover at a “reasonably fast” speed during the Easter weekend at Windsor Castle. 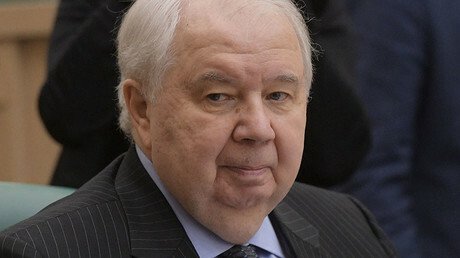 Americans are not used to treating others with equal respect, and are trying to impose their “exceptional leadership” on Moscow, not fully aware that things have changed, Russia's former envoy to Washington, Sergey Kislyak, said. 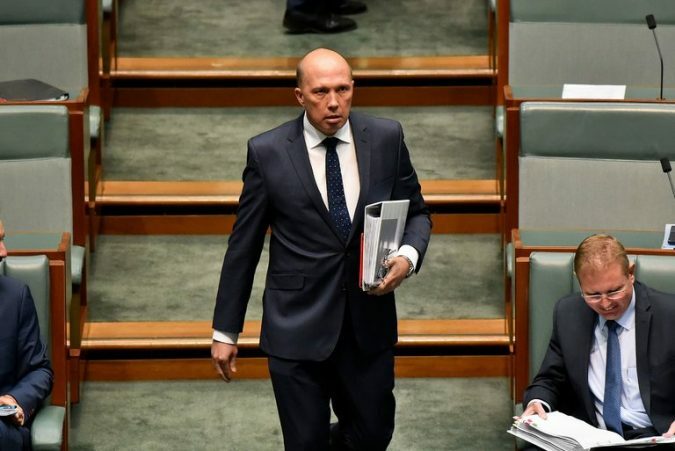 South Africa Says Australia Retracted Claim of ‘Persecuted’ White Farmers Photo Peter Dutton, Australia’s home affairs minister, in Canberra in February. 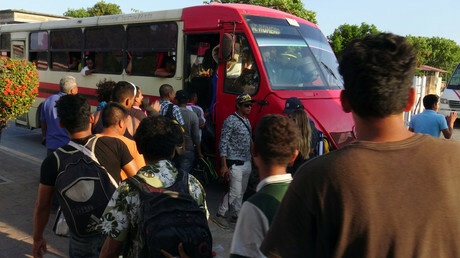 In March, Mr. Dutton said that “persecuted” white South African farmers deserved the protection of a “civilized country” and said he would explore the possibility of fast-tracking refugee visas. 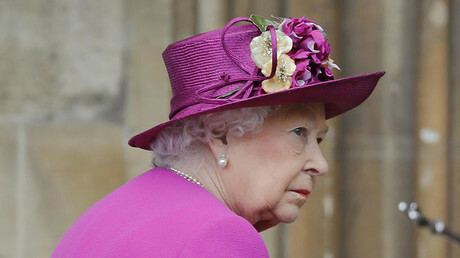 Credit Michael Masters/Getty Images MELBOURNE, Australia — South Africa’s foreign minister said Monday that the Australian government had retracted comments by its home affairs minister suggesting that South Africa was not a “civilized country” because of its treatment of white farmers. In March, the minister, Peter Dutton, said that “persecuted” South African farmers deserved the protection of a “civilized country” — alluding to Australia — and said he would explore the possibility of fast-tracking refugee visas for them. The South African government has been considering a constitutional amendment to expropriate farmland without compensation ..
Asian Markets Fall Modestly, Unburdened by Big Names in Tech Photo A stock board in Tokyo on Tuesday. Markets in Asia were down less than 1 percent by midday after a sharper drop the day before in New York. Credit Eugene Hoshiko/Associated Press HONG KONG — Asian markets fell on Tuesday after a tough day on Wall Street but were spared the full extent of the pain felt in the United States, thanks in part to a dearth of big technology names that trade in the region. 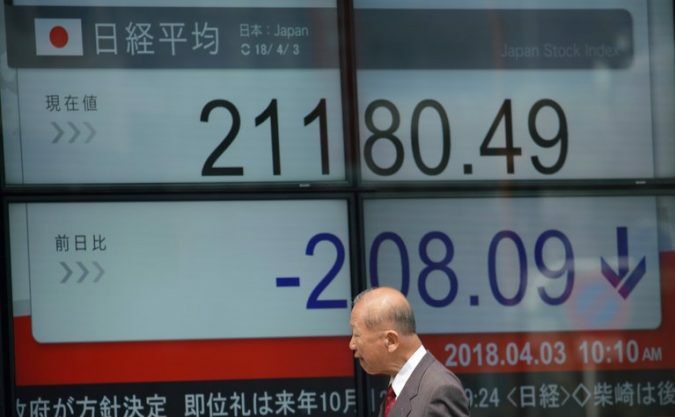 Market Snapshot View Full Overview Markets in Asia were down less than 1 percent by midday after a sharper drop the day before in New York, suggesting that Wall Street’s painful Monday would not turn into a global rout. Underlining that point, futures that track major United States stock indexes were modestly higher in Asian trading on Tuesday, meaning that many investors see a better day coming. For the most part, global markets are responding to the same signals. 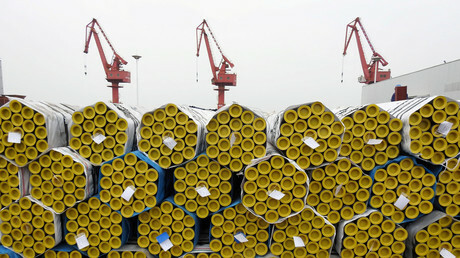 Investors around the world have been unnerved by the prospec..
Beijing will not hesitate to take further countermeasures in case Washington decides to impose a new round of tariff hikes against Chinese goods, with China’s ambassador to the US promising a swift and “proportional” response. 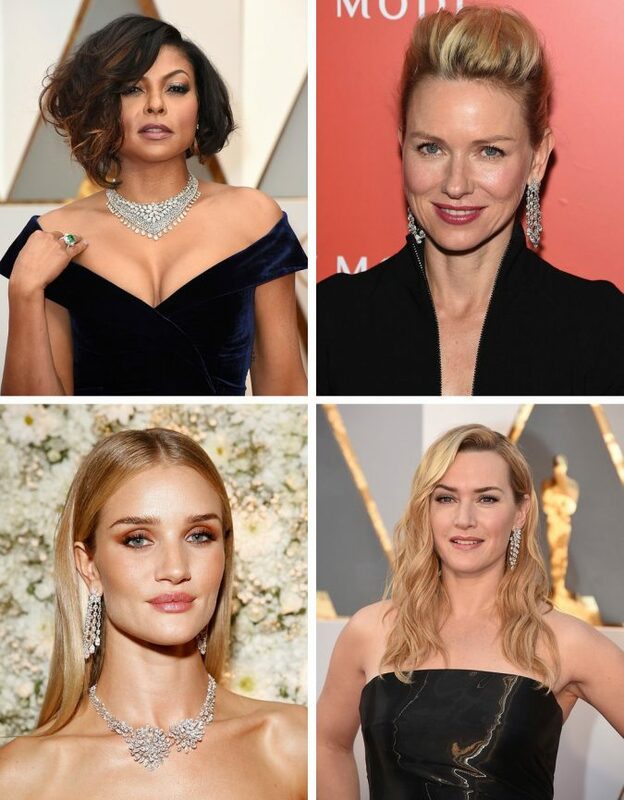 Jeweler to the Stars Flees as India Seethes Over Bank Fraud NEW DELHI — Nirav Modi brightened Kate Winslet’s earlobes and made Taraji P. Henson’s collarbone glitter. A jeweler to the stars, Mr. Modi attained wealth and fame at home in India in a few short years. He socialized with British royalty and rubbed elbows with Donald Trump Jr. He opened an opulent outlet on Madison Avenue in New York. In January, he met with Narendra Modi, India’s prime minister and no relation, at the annual gathering of the world’s elite in Davos, Switzerland. Photo Clockwise from top left: Taraji P. Henson at the Oscars in 2017, Naomi Watts at the jeweler’s boutique opening in New York in 2015, Kate Winslet at the Oscars in 2016 and Rosie Huntington-Whiteley at a Nirav Modi dinner in London. Credit From upper left: Jordan Strauss/Invision, via Associated Press; Jamie McCarthy, via Getty Images; Jordan Strauss, via Invision, via Associated Press; David M. Benett, via Getty Images for Nirav Modi Today, he is..
President Donald Trump has once again urged US lawmakers to immediately enact stricter immigration laws and build a wall on the southern border to prevent “caravans” of illegal immigrants from entering the US.